You already have the date of your wedding, and the moment has come to begin organising every part of what will be the most important day of your life. 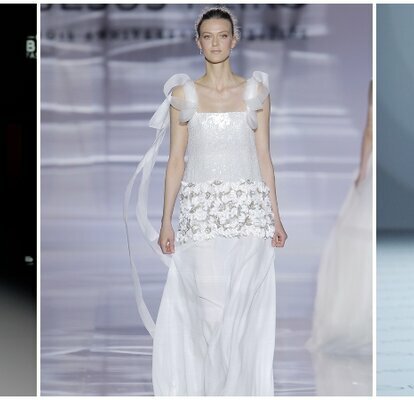 And amongst the absolute fundamentals, you have to make sure that you choose the perfect wedding dress. At the beginning of the search, it can be difficult to choose a certain style, so why not have a look at these empire cut gowns? 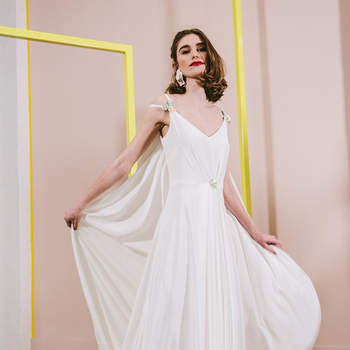 Don’t miss out on our selection of the best empire cut wedding dresses for 2019, and our advice on how to make sure you look amazing! 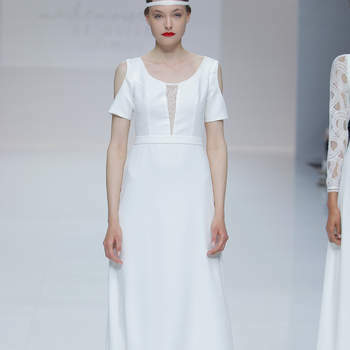 Empire cut wedding dresses are very simple, and very romantic. They are characterised by the concentration of fabric around the bust, which then falls into the skirt high above the natural waistline. These dresses are highly recommended for women of all body types, from slim women to those with curves aplenty. Additionally, these gowns are perfect for pregnant women, and for short women as they elongate the body. However, for the women with larger chests, it may be best to look elsewhere – for fear of pulling far too much attention towards this area! 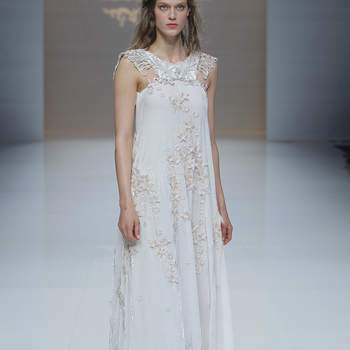 Don’t hesitate – an empire cut is a great option for your ideal wedding look. 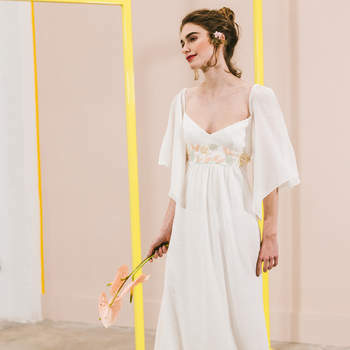 Discover all the possibilities, and have a look at our gallery of the best empire cut wedding dresses for 2019 – wow your guests with this elegant design!